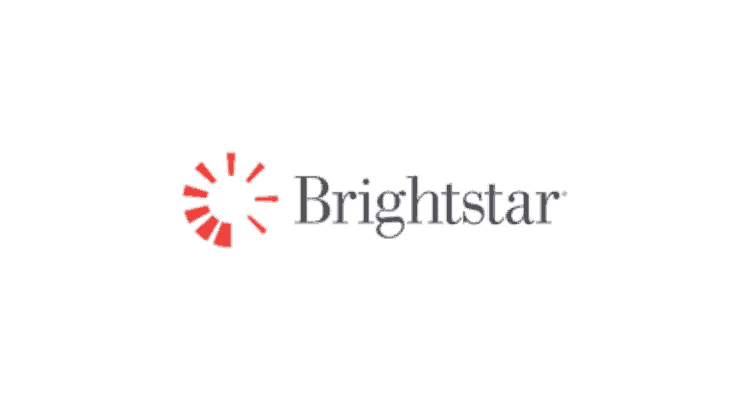 Brightstar Telecommunications India Ltd has appointed Sanjeev Chhabra as the new Director for India business. Sanjeev who was responsible for B2B Enterprise Business at Brightstar, has taken over the role of Director from Deval Parikh. In his new role, Sanjeev will be responsible for Brightstar’s business across the India market. Sanjeev brings management experience to the position from his 22-year career in the ICT industry, out of which last 10 years have been with Brightstar. He has undertaken various roles including, Direct Partner engagement and Vendor relationships. Most recently, he has been Sr. Vice President – B2B Enterprise Business responsible for profitable growth of the Business Unit & bringing innovation to the market by working closely with OEM and channel partners. Brightstar appoints Sanjeev Chhabra as the new Director for India business 0 out of 5 based on 0 ratings. 0 user reviews.